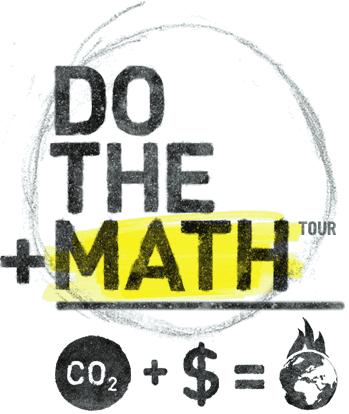 Our colleagues at 350.org rolled out their Do the Math tour yesterday in Seattle. President and Co-Founder, Bill McKibben, is on a cross-country journey to mobilize Citizen Power in defense of our climate and Clean Energy Action is proud to support the stop at the Glenn Miller Ballroom on December 2nd. We can’t allow #3 to happen and the Do the Math tour builds on the impact of the July 19th article that Bill wrote in Rolling Stone.